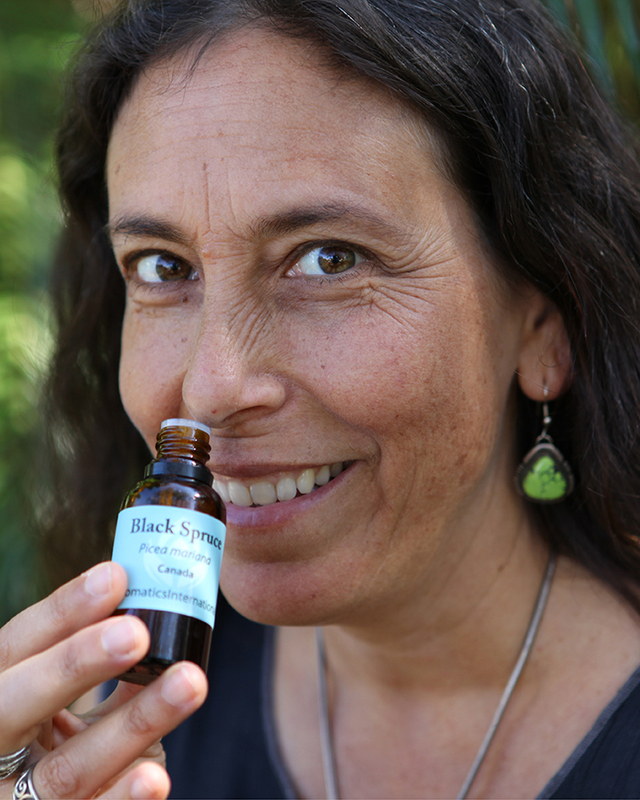 Two of the most popular reasons people use essential oils is for relaxation and balance. It seems that every day researchers discover new evidence that stress is harmful for your body and well-being. When you’re stressed or upset, your body doesn’t rest, digest, or rejuvenate as easily. Your ability to bounce back can be slowed down. The opposite is true too. Tension that starts in your body can contribute to tension in your heart and mind. If you injure a tendon in your leg, the discomfort can make you feel frustrated, overwhelmed, or afraid. On top of the pain, you can’t go about your life with as much ease as you once did, so a difficult day at work will be even more of a challenge. That can add more layers to your stress. 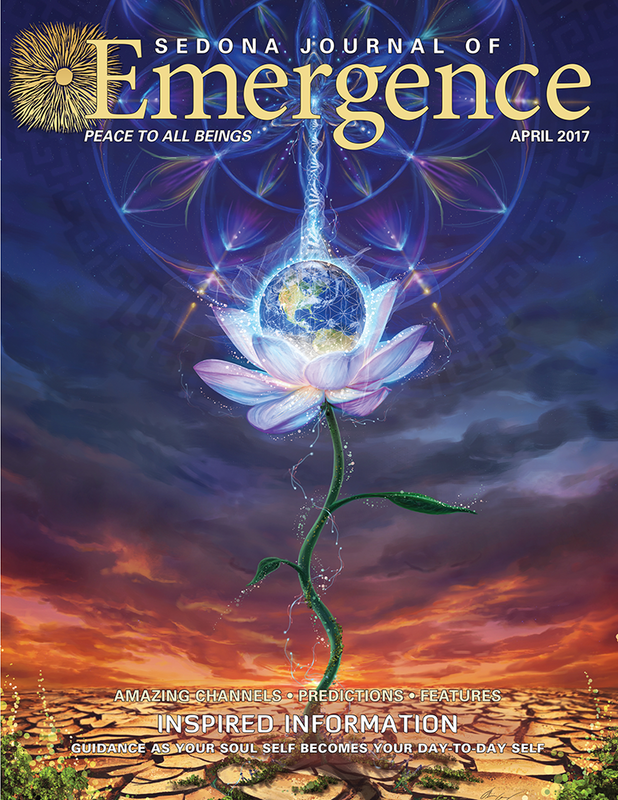 The full version of this Tools for Conscious Living article appeared in the April 2017 issue.